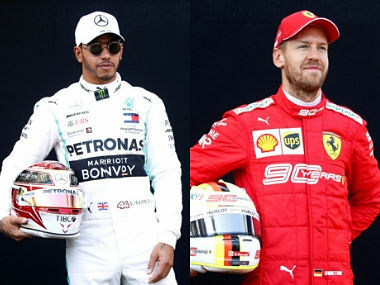 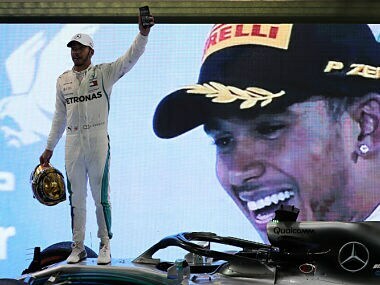 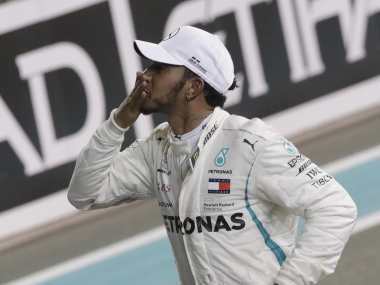 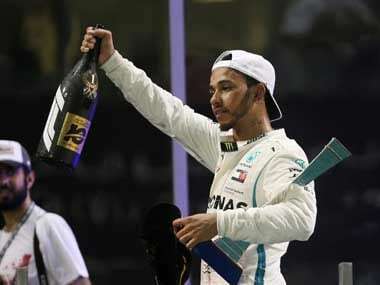 Lewis Hamilton's victory at the Abu Dhabi Grand Prix completed a season of total dominance for the Englishman, in which he won his fifth championship. 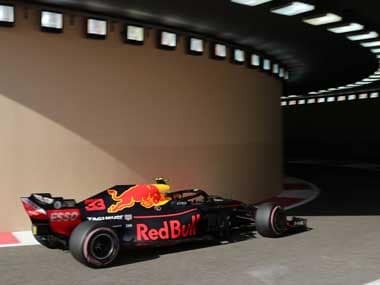 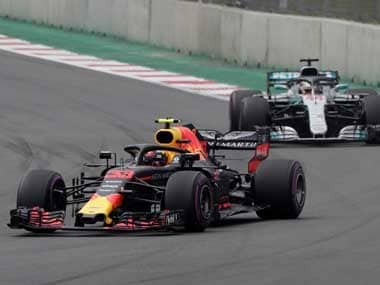 Valtteri Bottas was third ahead of his Mercedes team-mate Lewis Hamilton, but Bottas was a full second adrift of Max Verstappen’s lap. 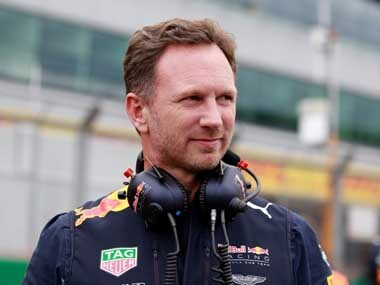 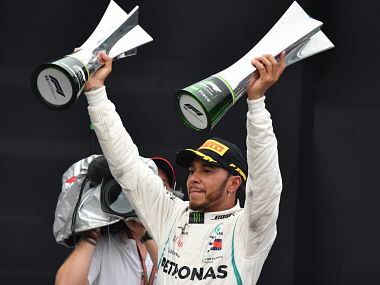 New five-time world champion Lewis Hamilton steered his Mercedes to a nail-biting victory in Sunday's Brazilian Grand Prix, a triumph that clinched the constructor's championship.